Ensourced (formerly known as Turnkeyed) is our sister company which helps Airbnb hosts in the Portland, Oregon, metro area manage their listings. We needed to create something eye-catching, functional, and easy-to-navigate. 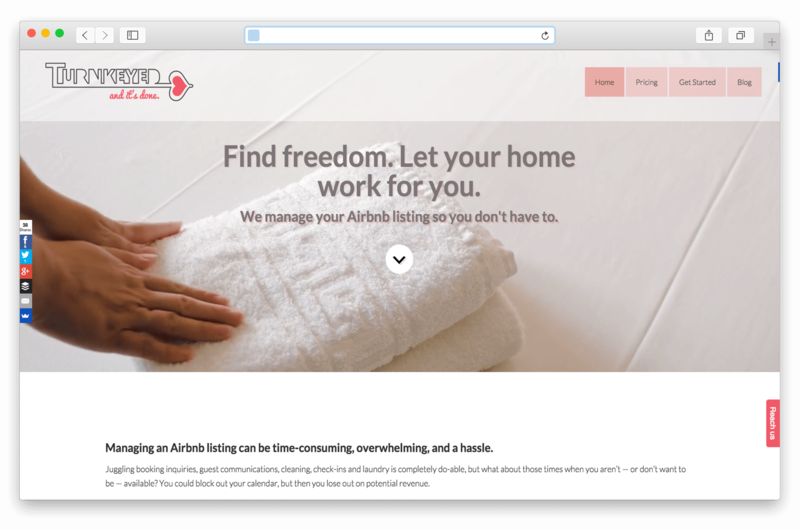 Inspired by the mothership, Airbnb itself, we fancied-up the home page with a background video quietly portraying some of the services Ensourced provides. You may notice that all of that looks familiar. That’s because the Ensourced site inspired our re-design here at A Serious Production!